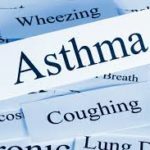 There is excellent debate among the medical community about the matter of”Exercise-Induced Asthma”. 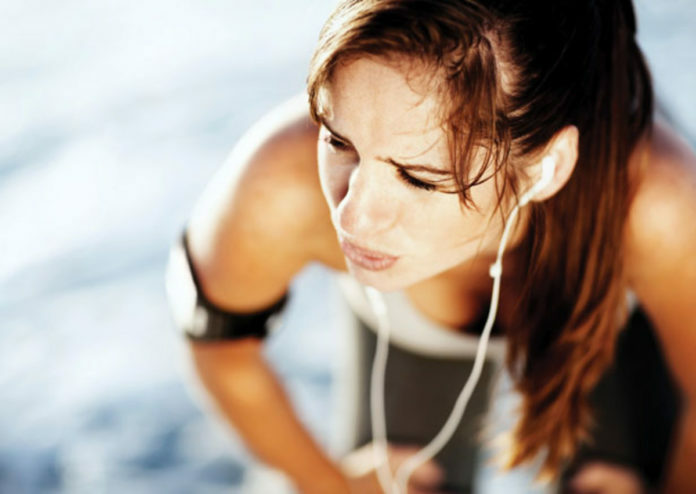 This is a kind of asthma attack which happens at a specific period; specifically, during or following exercise. Some doctors insist that exercise-induced asthma doesn’t exist and is only a by-product of the victim becoming unfit — and that mindset extends to the general people. In fact, lipoic asthma is a really real problem that could affect tens of tens of thousands of people each year. 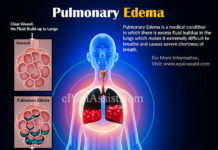 It happens when someone who has asthma brought any type of physical activity. 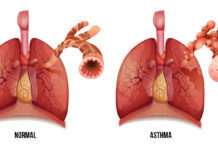 Asthma is caused by an irritation from the tubes of the lungs, and various studies have demonstrated that the quicker an asthma victim breathes, the more likely it will be that they will suffer from the conventional symptoms like coughing or coughing. If we exercise eliminate breath. This is a pure by-product of exercise also applies to the fittest, Olympic-standard of athletes. 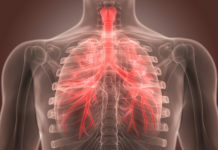 If a person with asthma gets out of breath and starts to breathe quicker, this may really cause an asthma attack, as the tubes of the lungs become inflamed because of the rate of breathing. But, there’s absolutely no such thing as exercise-induced asthma with a present asthma condition. Exercise doesn’t produce asthma; it only worsens a present issue. 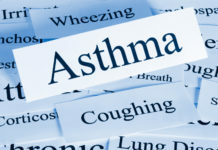 If a person is claiming to just suffer asthma when they exercise and in no other time in their lifetime, then it is probably they are just not very fit enough to tackle the physical activity they’ve participated in!